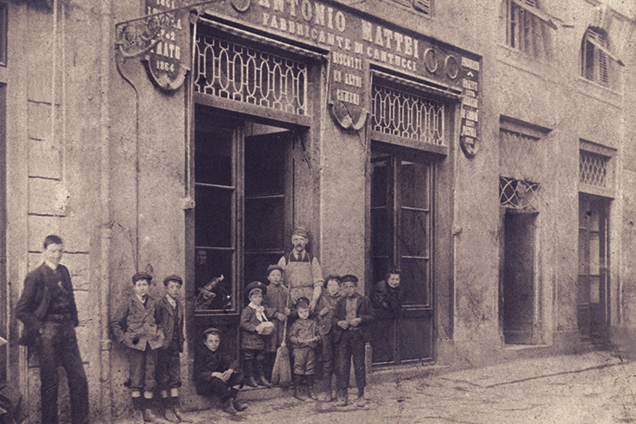 Even before Italy became an independent country, Antonio Mattei had started his own shop and factory in 1858. It was in the Tuscan town of Prato that he began baking his products to his own recipe, and selling them. In this place he developed the recipe for what would turn out to be a legendary discovery: Cantuccini. 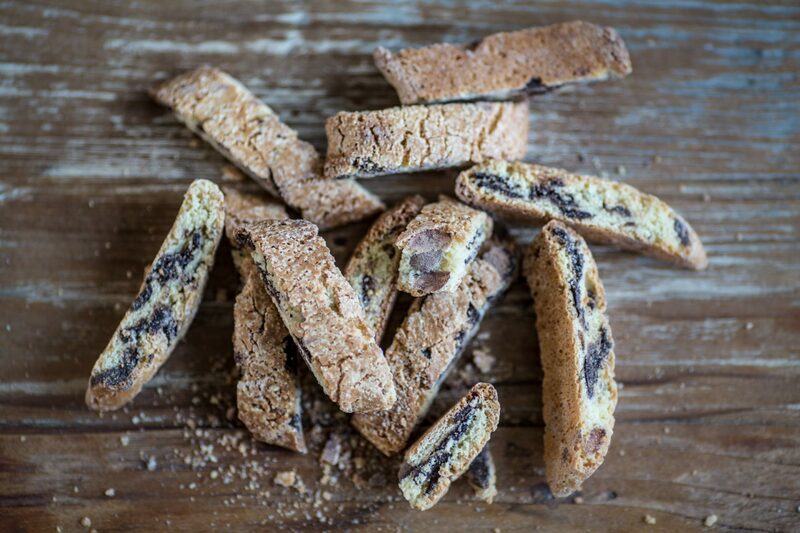 These almond biscuits have become an integral part of Italian confectionary. The biscuits that were developed by Antonio Mattei, and are still produced with the greatest care and attention, are inextricably bound up with the Tuscan region. In 1908 Antonio’s shop was taken over by his former apprentice Ernesto Pandofini; new recipes were developed and new products added in the spirit of Antonio’s vision. This traditional company is now known for its exceptional and characteristic products. In Prato no lunch is complete without Cantuccini, and no Italian experience without Antonio Mattei.